Doctors have long recommended that people who have had a heart attack or stroke take a daily low-dose aspirin to help prevent further heart problems. Now major research has tested whether aspirin can help prevent first-time heart problems. The results of three separate studies show it cannot. One study looked at more than 12,000 patients at moderate risk of heart problems because of other health issues, such as high blood pressure, high cholesterol or smoking. The results showed no benefit. Doctor J. Michael Gaziano of Brigham and Women’s Hospital suggests that is because those people already were taking other medications that lowered their risk. “Risk that a person has changes over time, and some of that change is due to some of the things that we do, like managing their risk factors and taking care of them when they develop symptoms,” Gaziano said. Dr. Jane Armitage of the University of Oxford led another study of more than 15,000 adults with diabetes that found the benefits of aspirin were outweighed by a greater risk of serious bleeding. 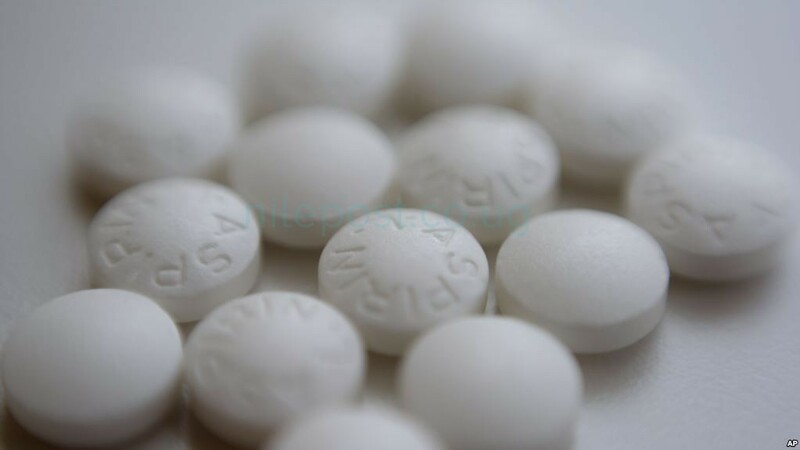 Based on results of the studies, disclosed over the weekend at the European Society of Cardiology, doctors say aspirin best benefits patients who already have heart disease.